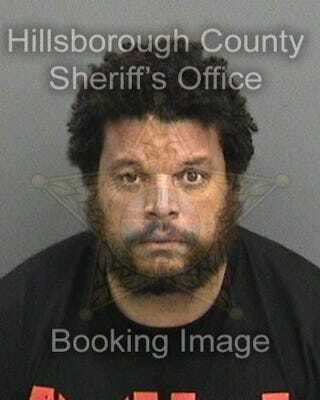 Buccaneers director of player development Isaiah Harris was arrested at a Tampa Taco Bell early this morning on a charge of driving under the influence. The police officer observed "several clues of possible impairment," including "an abnormal lack of alertness" and "slow lethargic mannerism ... his eyes were bloodshot, watery and glassy." The officer smelled "a distinct odor of an alchoholic beverage" from his breath and "his speech was slurred." Field sobriety exams "displayed several clues of impairment." According to his biography on the Buccaneers' website, Harris's work "focuses on the personal and professional growth of football players." Update (4:41 p.m.): The Buccaneers have fired Harris.